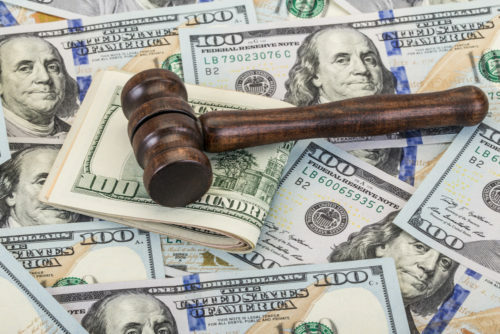 How Can I Access Joint Money During Divorce? As a knowledgeable New Jersey Divorce Attorney, I often get questions from clients regarding access to marital funds. While you’re on your road continuing your journey to divorce, you may need to access marital assets in order to pay basic living expenses or in order to fund your litigation. You should work closely with your attorney to quickly identify assets that can be divided pre-divorce so that you and your spouse both have the financial wherewithal to not only pay your day-to-day living expenses, but also to have your team that you’re going to need to get you through this journey. Whether it’s attorneys, experts, whatever you are going to need, you want to know that you have access to marital assets so that you can fund it. This educational blog was brought to you by Tanya L. Freeman, a New Jersey Divorce Attorney. Are you trying to access to marital funds during your divorce? If so, contact our Divorce Attorney for guidance. Let our experience work for you. This entry was posted in Alimony, Divorce, New Jersey Family Law Blog, Tanya L. Freeman. Bookmark the permalink.